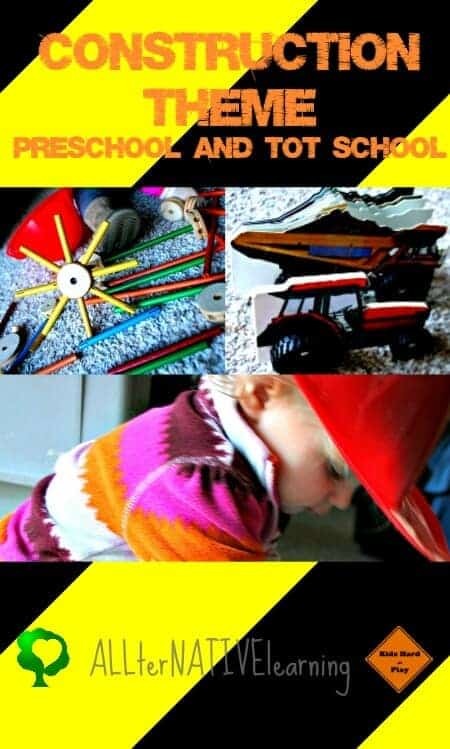 This past week was our tot school and preschool construction theme. It continues the sequence of themes that go together (transportation, buildings, city/home, and now construction). This has been a fun 4 weeks of tying everything together and staying on the same concept for a month. Especially since I have a girl, this construction theme was a little different than most construction ideas and even construction themed birthday party ideas. I wanted it to be broader than just yellow dump trucks and diggers and more appealing to her. We focused on the actual building aspect of construction and found other unique ways to incorporate the idea of construction into the week. Especially because Oklahoma City is the heart of the highways, we constantly have road construction. This made it easy to point out while we were in the car. We could look at orange cones and barrels, men in reflective vests, and big machines on the side of the road. Oklahoma City is also undergoing lots of make-overs so, again, a field trip to look at construction from afar was pretty easy this week. On top of that, checking out mom and dad’s tools is always fun.Please note, that supplies used for this learning theme are linked to amazon. If you graciously choose to buy supplies through any of my links, I would like to thank you for supporting my family through your purchases! In my opinion, this week should be all about open-ended play as you wrap up the prior three weeks with this one. Construction encompasses them all. So, A great set of blocks and arches, some tinkertoys, and maybe even some lincoln logs are really the only things your truly need for this week. That’s part of what makes a preschool construction theme so great; there is a lot of creativity, motor skill development, and play the whole week! I really love our classic wood tinkertoys because we could construct so many great things other of them. 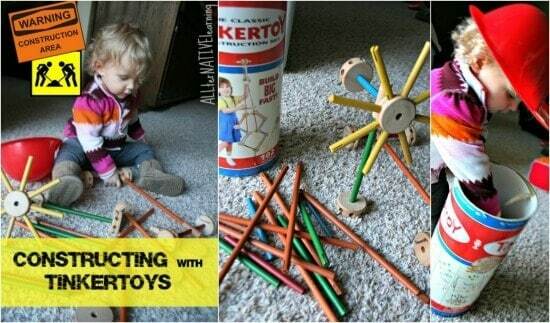 From windmills to cars to small structures, there are so many possibilities! Plus I love that they toy has great longevity and can be used for years to come. that had cones and barrels. I know it sounds so silly, but she LOVED sorting them and having them in a busy bag with a dump truck to pretend play while on the go. I really hesitated to buy these when I saw them, but so glad I got them. 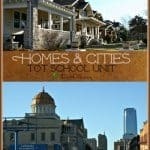 There are so many options out there for books that have to do with construction since it’s such a popular theme. The ones I liked a lot because they were different and stood out to me were in a series by DK. 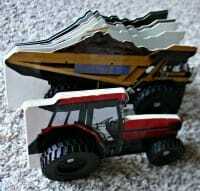 They are the Wheelie Board Books and most of them have to do with construction. 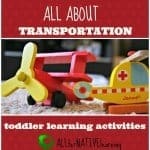 They have a Digger, Big Dump Truck, Tractor, [regular] Dump Truck, and more. I loved these books for this unit because the books were also toys. It meant not buying other toys and I would prefer to buy a book over a toy so this was a win-win situation! 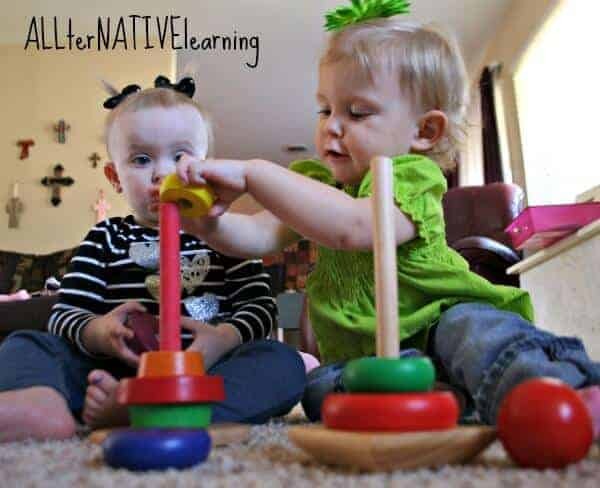 (They velcro together so that they roll as a toy). Bible verse of the week: 1 Corinthians 3:11 “For no man can lay a foundation other than the one which is laid, which is Jesus Christ.” This is a great segue into the idea that we are to build and be disciples to the foundation that is already put into place. Of course, do lots of open-ended play with blocks, tinkertoys, lincoln logs, legos, and other great building toys. Make your bathtub a construction site like they did here at Growing a Jeweled Rose. Make play dough construction sites as can be seen at The Imagination Tree and Crayon Freckles. Make some Sand Cloud Dough like this recipe from Danya Banya. If you’re taking a road trip, count the number of cones and barrels you see! Wear a hard hat while playing, cooking, or doing whatever. My daughter enjoyed wearing hers while working with the tinkertoys this week! This is week 12 of our learning themes. Check out other ideas we have completed and download the calendar & planner to get started!